Last minute help for those who want to come prepared for tonight’s jam. We’ll be upstairs in E324 in the Old Town School East building (4545 Lincoln), one floor above the Global Dance Party in Szold Hall. The acoustics in our new building are phenomenal. Some answers to questions I’ve been asked. If you have a yearly subscription, you do not need to register. 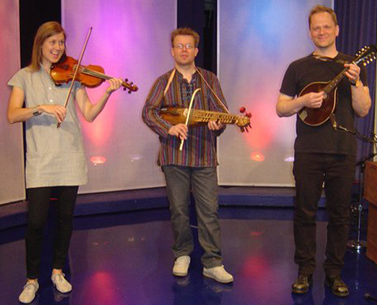 We welcome everyone who wants to hear and/or learn some Cajun fiddling. It would be great if you register online, but you can also pay at the front desk tonight. In ABC Notation. Free software to read, print and play the ABCs is available here. And a short tutorial on ABC notation for fiddlers can be downloaded from the Old Town School’s Tune Archive using this link. To use these notes, it is essential to listen to the tunes as David recorded them for us. To do that, go here. 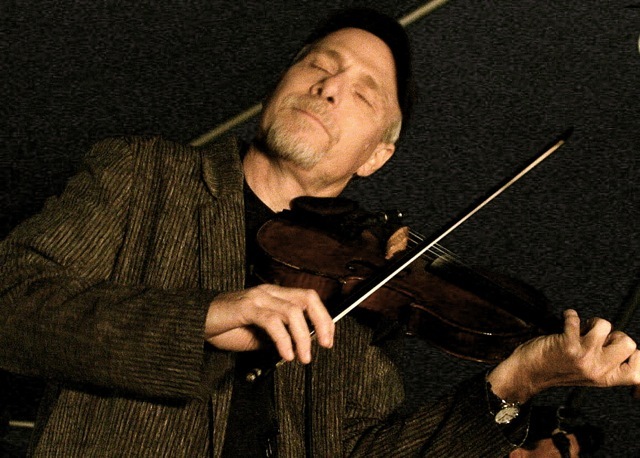 Here are a couple of Cajun classics we can all play together with David Greely, when he makes his appearance at the Fiddle Club of the World, on Friday, February 24. The first tune is a fiddle version of a tune made famous by the great accordionist, Iry Lejeune (1928-55) from Pointe Noire, Louisiana. And here’s a bluesy waltz from the playing of one of my favorites, Creole fiddler Canray Fontenot (1922-95) of L’Anse aux Vaches. The song was penned by Douglas Bellard. For notes for these tunes, click here. Dues for the February 24 meeting are $15 – you can register here (02/24/12).